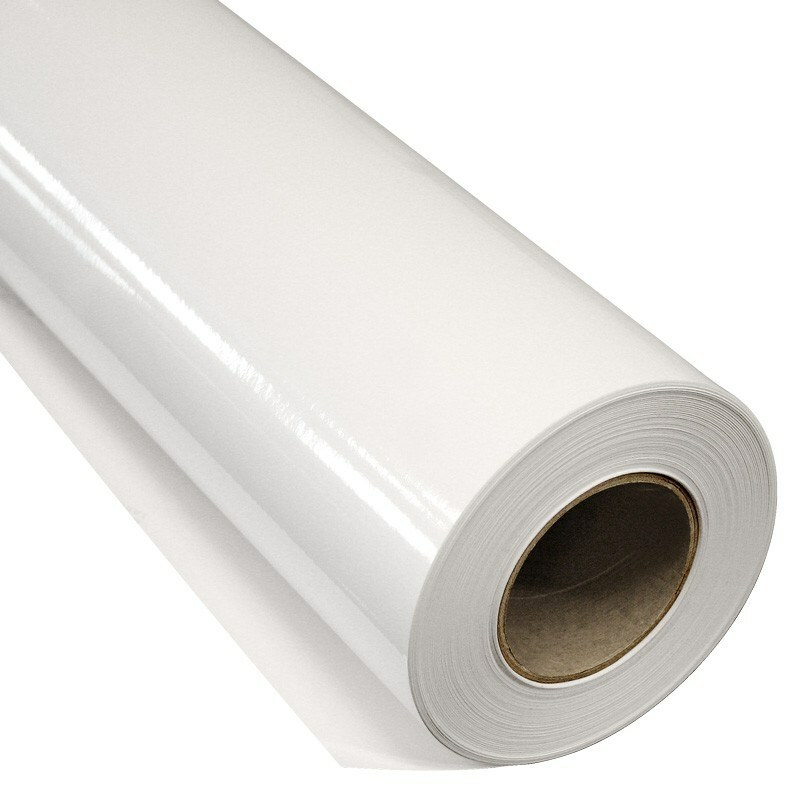 Cast print foil for wrapping, Air-Free PVC film. Glue layer: Permanent, gray, solvent-based adhesive. Air channels for easy positioning. Application: For use 3 to 6 years. Good resistance to UV radiation, chemicals and humidity. Can be used on sloping surfaces such as in the automotive industry.